EcosAgile is an innovative software platform designed for creating web applications for businesses, especially with respect to processes involving Human Resources (Personnel files, Compensation, Budget, Development, Training, Selection, etc.) and/or those activities which generally involve people management (Notifications, Time sheets, Projects, Company assets, Temporary contracts, Guest Houses, Litigation, Approval processes, Event management, CRM, etc.). 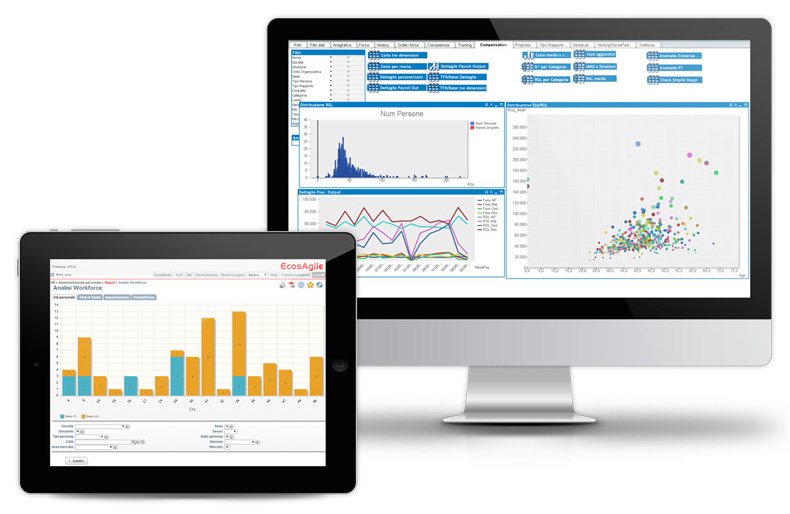 EcosAgile has the distinct advantage of having a highly usable interface and the ability to facilitate simple and rapid process customization through simple settings that are preserved across the changes and updates to the product. 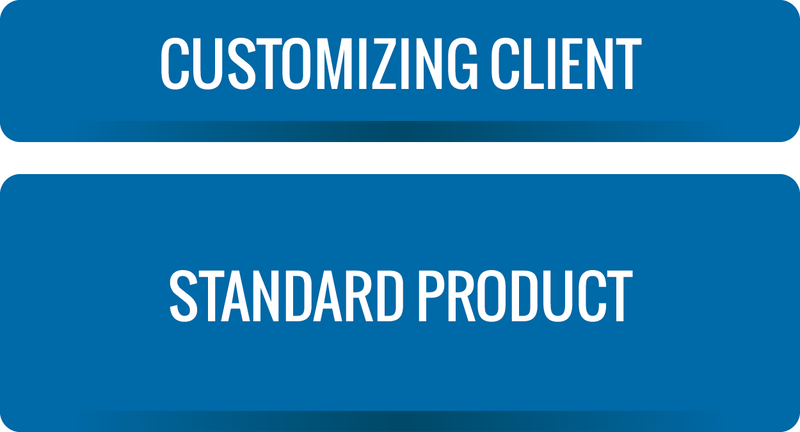 Unlike the products of competitors, all configured customizations remain intact after release upgrades. This unique feature allows a drastic reduction in implementation and testing costs (the only test necessary is to ensure adherence to the functional requirements requested by the user during the prototyping stages). Even during application maintenance, EcosAgile is highly advantageous – it can be modified quickly and easily, even by the client after very minimal training. EcosAgile is designed for international use; it is multi-language, multi-country, multi-currency and multi-payroll. It manages standard online translations, Asian characters (Unicode), currencies and time zones. It is optimized for use by many geographically distributed users (Cloud, Web 2.0, standard web browser with no plug-ins necessary, linear/intuitive navigation, tested on tablets/iPads etc.). EcosAgile is designed to be modular and capable of evolving progressively with the requirements of the company, thanks to its flexibility. The product can work on the DataCenter of the client (on-Premise) or via Cloud/SaaS (software as a service); it is equally customizable in both cases. The on-site installation is on an easily manageable environment based on the Microsoft operating system and database. From a technical perspective, it has all the tools to configure complete and sophisticated business and integration processes; it has a complex workflow engine, security management based on multiple criteria (hierarchies, levels, sets of values, etc. ), management of dynamic groups, dynamic formulas, audits, crypting, configuration management tools, configurable integration layer, scheduler, on-page charts, etc. It handles automatic tasks for attributing or removing profiles according to company roles and positions or at the beginning/end of tenure, thus simplifying security management significantly. Timetables: push communications based on events / deadlines. Exporting to xls and csv: for all the lists, grids and reports.